Paɤba In Techpreneurship (PIT). Paɤba is derived from the native language “Dagbani” which means women. PIT is a program of HOPin Academy, a Tech and innovative hub based in Tamale. 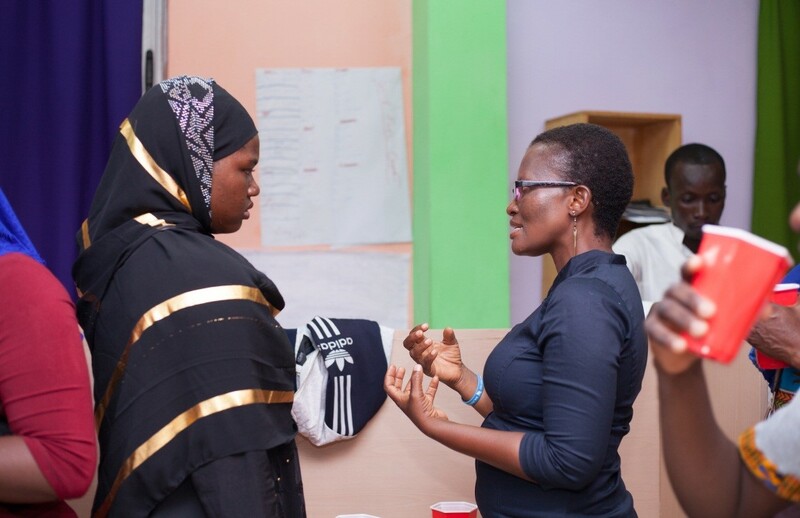 PIT aims at empowering women to dominate the tech industry by equipping them with tech and creative skills, giving them the opportunity to learn how to code and start their own businesses. We provide trainings on Web Application, Mobile Application, Business Development trainings, Entrepreneurship and Funds for women to kick start their businesses. 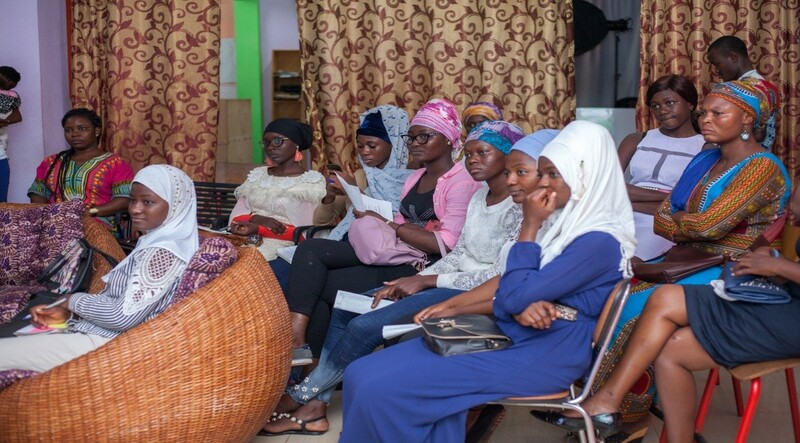 The importance of technology cannot be over emphasized; hence HOPin Academy has seen the need to target women in the north to provide this opportunity with the support from our funders. 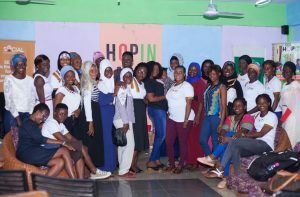 HOPin Academy wants to introduce 30+ women to web development and many more opportunities. At the end of the program, participants will be equipped with the basics of HTML and will be able to build a website for an idea they have. This project aims to train minimum of 30+ women between the age group of 18- 35 years. PIT Team, will be responsible for evaluation of the participants every 6 weeks which include sharing of evaluation forms, suggestion forms.